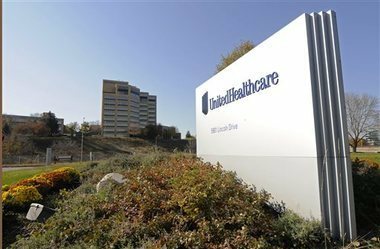 Dental and vision plans offered by UnitedHealthcare scored the highest on a customer satisfaction survey conducted by J.D Power and Associates. Dental and vision plans offered by UnitedHealthcare scored the highest on a customer satisfaction survey conducted by J.D Power and Associates. The survey measured satisfaction based upon coverage, cost, communication, customer service and reimbursement, and analyzed responses from more than 5,600 vision and dental plan members.